I don’t know about you, but I love Korean BBQ, especially AYCE (all you can eat)! 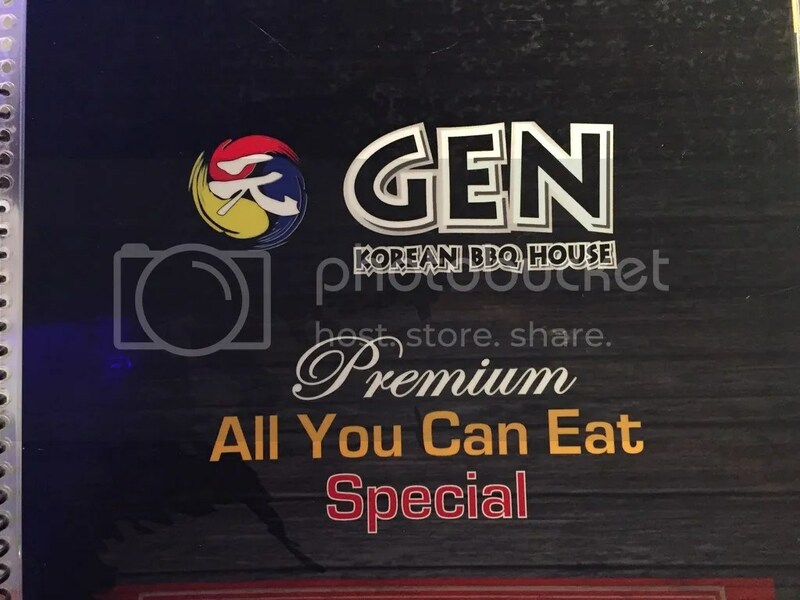 Gen Korean BBQ is a new restaurant near Sunset Hotel & Casino in Las Vegas. I was extremely excited to try it because the Korean BBQ place I usually go to is okay – you get a decent amount for the price, but the meats don’t have a lot of flavor in it and it was on a local segment called “Dirty Dining” (yum… NOT). Ever since that, I haven’t gone back. So I wanted to find a new Korean BBQ place.